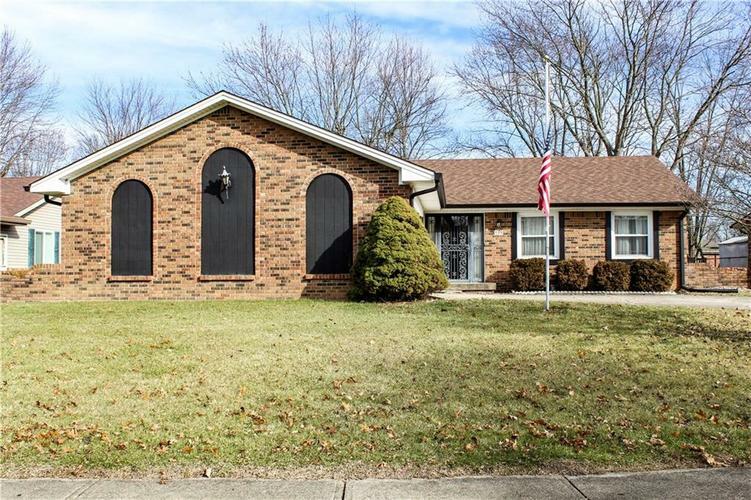 This well built, 3 bd 2 ba home is in the highly coveted Camelot Estates, just minutes from Franklin Community Middle School and 4 star elementary school, Creekside Elementary. This home was built in 1978 by the family selling it and has updated the roof, windows, water heater, and furnace. This house is awaiting its second owner to put their personal touches on the interior. Directions:Westview Dr. to Commons Way. Take a left on Galahad and continue to the house on the right.